Advance Pump And Tank Ltd. | Advance Pump & Tank offers complete water treatment services in Cambridge, Ontario. 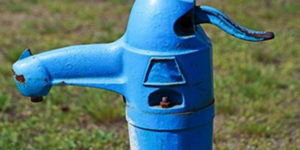 Advance Pump & Tank Ltd. has been providing Cambridge and the surrounding areas with certified drinking water systems, pumps, wells and more. 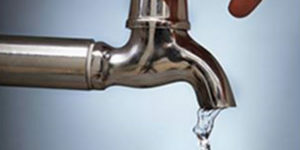 Advance Pump & Tank Ltd. has you covered when it comes to installing a drinking water system for your home or office. As licensed pump technicians and well contractors in Cambridge, Ontario, you can trust us to get the job done right the first time. 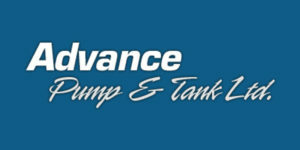 Contact Advance Pump & Tank today for a consultation with our team! From installing UV Lights to replacing well pumps, our team of technicians are certified to ensure the integrity of your drinking water system. We can design, install and maintain a unique water system to ensure your family, business, or farm has the best water possible, available for daily consumption and use. There are a variety of factors to consider when designing a system, including water supply, site conditions surrounding the area, and of course, budget. One of our licensed technicians would be happy to evaluate your site, sample your water and discuss the different options available. Licensed Pump & Well Service for Your Entire Water Needs! Fully Insured and WSIB compliant. Advance Pump & Tank will be pleased to help you with all of your plumbing and drinking water requirements. Contact the team today and let’s discuss the available options. Advance Pump & Tank has all of your drinking water needs covered! 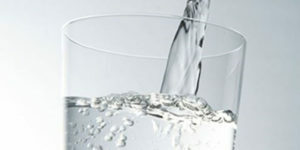 Our team is certified in the operation of small drinking water systems and can help you get the most out of your water. We are also licensed pump technicians and well contractors. All work is done with expert precision to ensure you get the best results. We carry a line of quality pumps and have certified technicians qualified to install, service and/or replace an existing pump. From our years of experience, Advance Pump and Tank will troubleshoot problems quickly and efficiently. There are a number of factors that affect the operation of your pump, if you think your pump is not performing call us for a free consultation. Contact Advance Pump & Tank today for a consultation with our team! Advance Pump & Tank are the experts you can call on for your drinking water system and pumping needs in Cambridge, Ontario. Find out more about Advance Pump & Tank’s offers and complete water services in Cambridge, Ontario, in our articles posted on TheRecord.com. From tanks to water softeners, we can improve your water system. To get a consultation, contact us!